Welcome to the Bloomsbury Spark Six Month Sparkiversay Blitz! 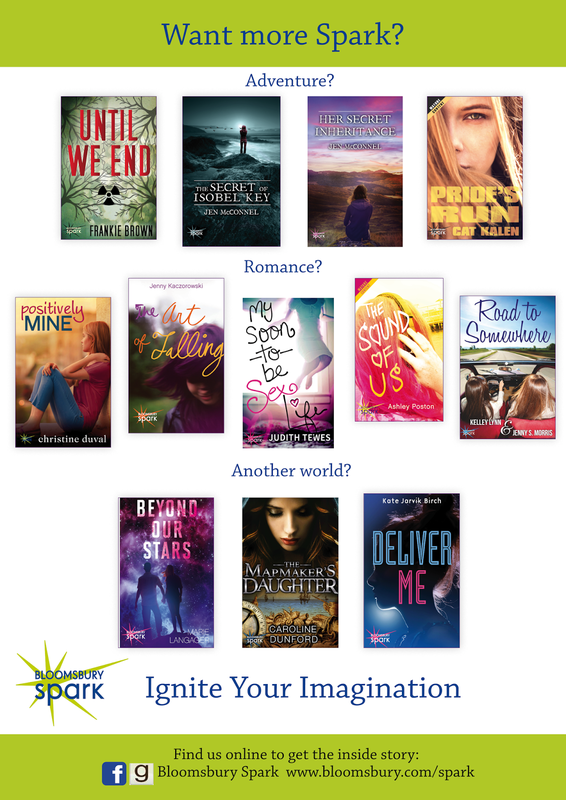 Don't forget to check out the books via their links & enter the giveaway! It's international!